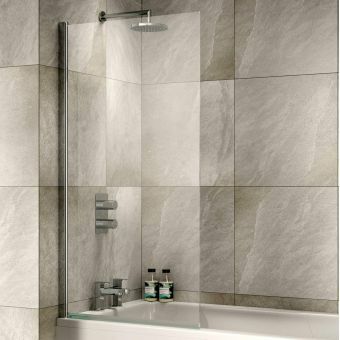 Kudos Inspire 2 Panel in Fold Bath ScreenFrom £227.38 inc.VATRRP: £324.83 (Save 30%)2 Panel Bath Screen 1500 x 875mm In 6mm or 8mm. 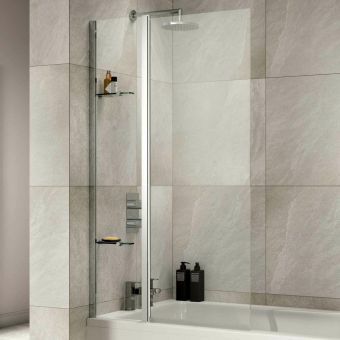 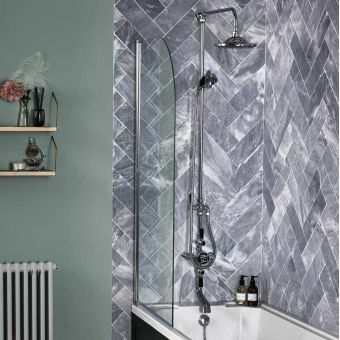 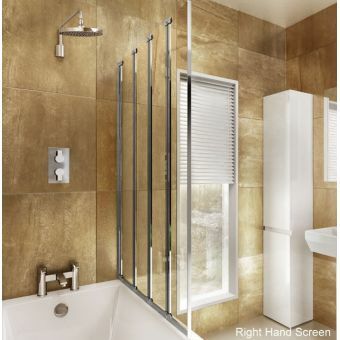 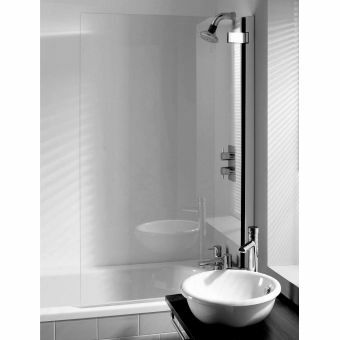 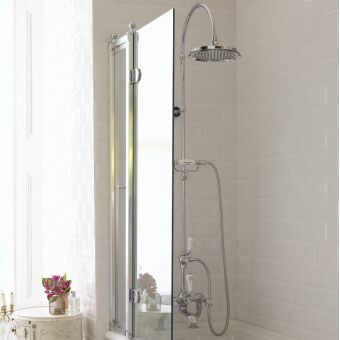 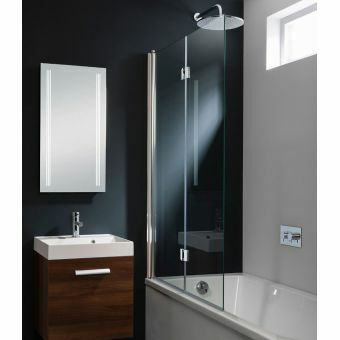 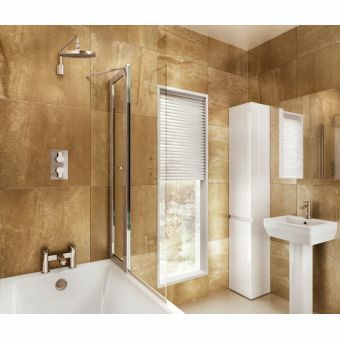 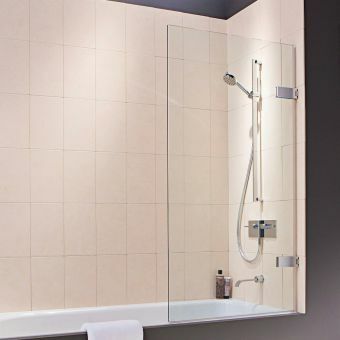 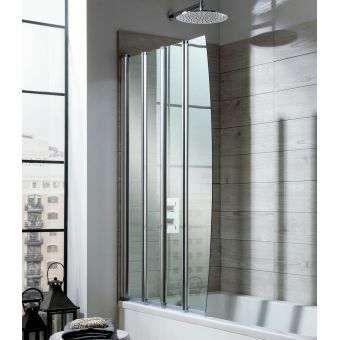 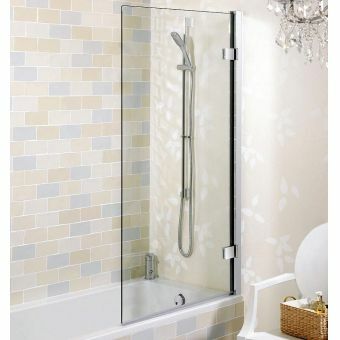 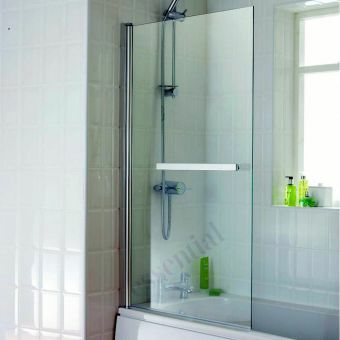 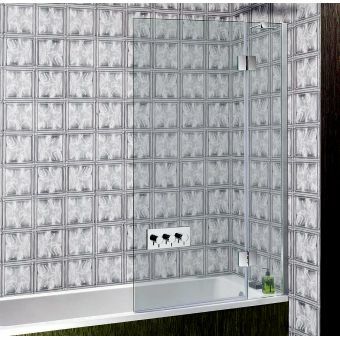 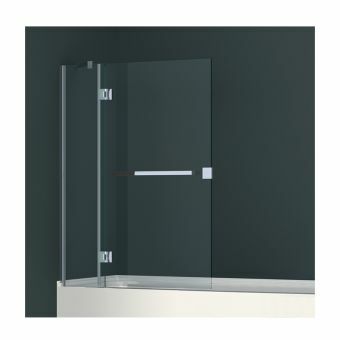 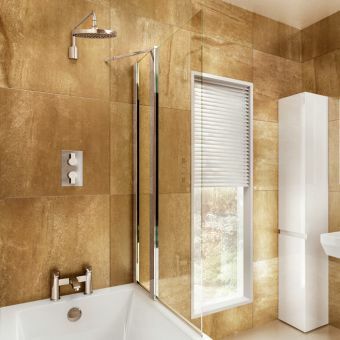 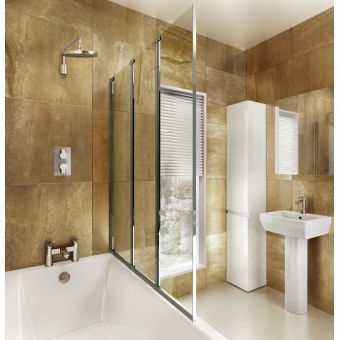 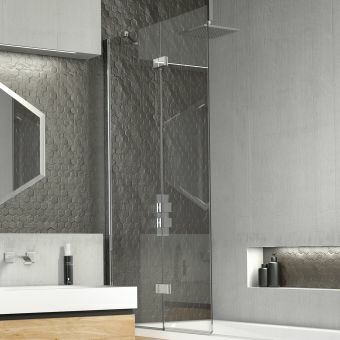 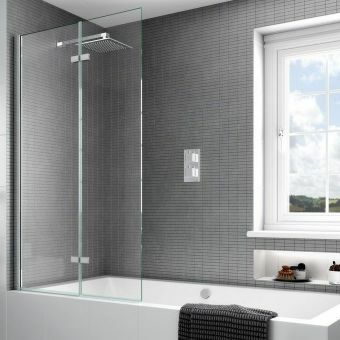 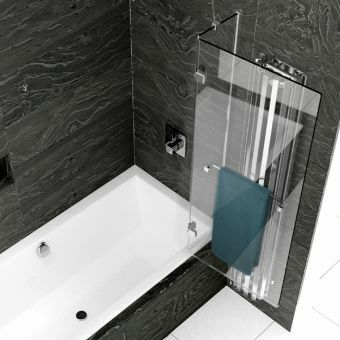 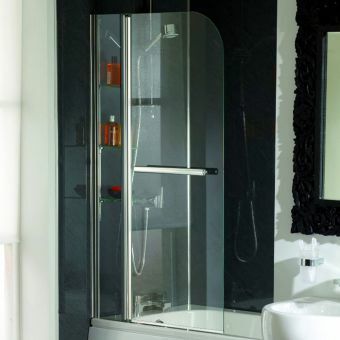 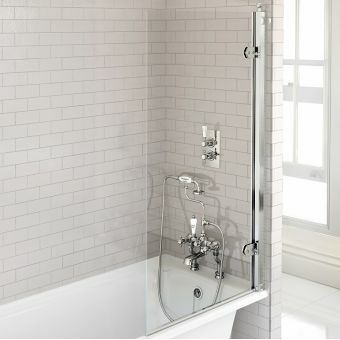 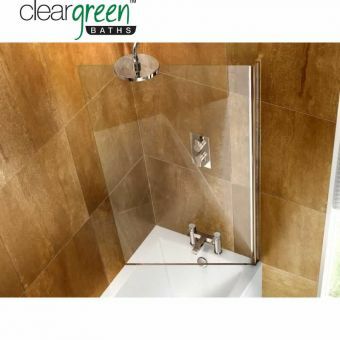 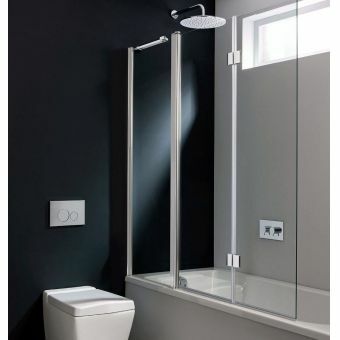 Stylish bath screen available with left or right hand fitting. 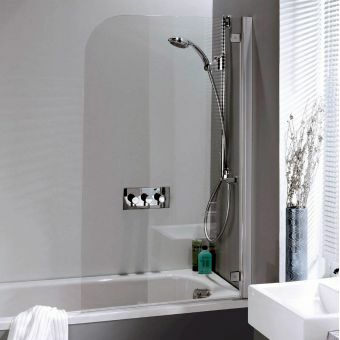 Matki Eleganza Hinged Bath ScreenFrom £417.60 inc.VATRRP: £556.80 (Save 25%)8mm thick, 915mm wide hinged bath screen, choose left or right hand, includes a useful chrome soap dish! 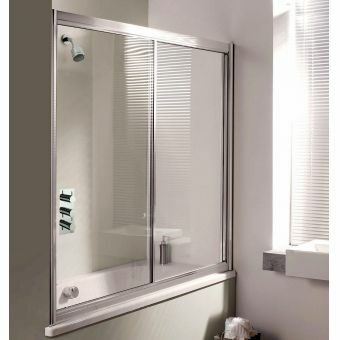 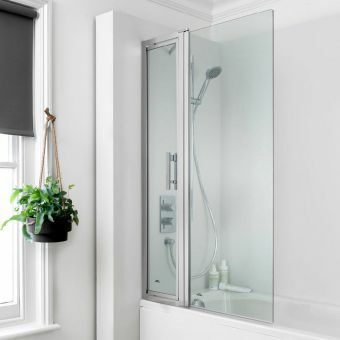 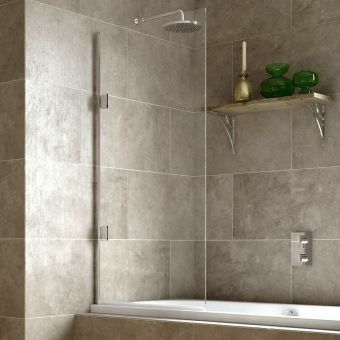 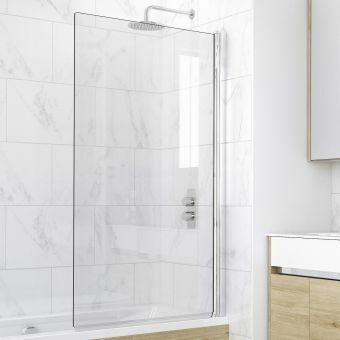 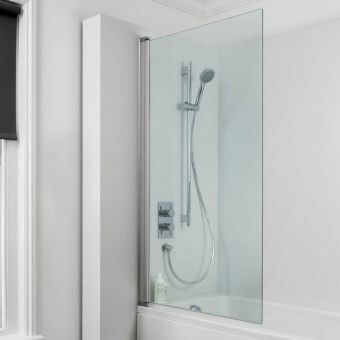 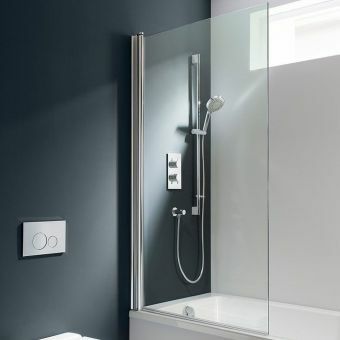 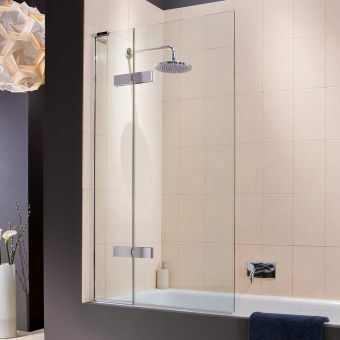 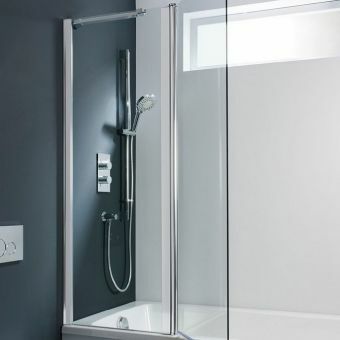 Free DeliveryMatki EauZone Plus Hinged Bath ScreenFrom £510.30 inc.VATRRP: £680.40 (Save 25%)10mm glass with polished silver fittings, choose from 700 or 800mm wide. 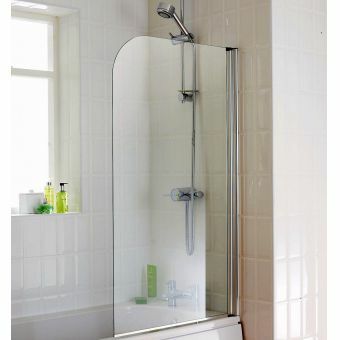 1507mm tall.